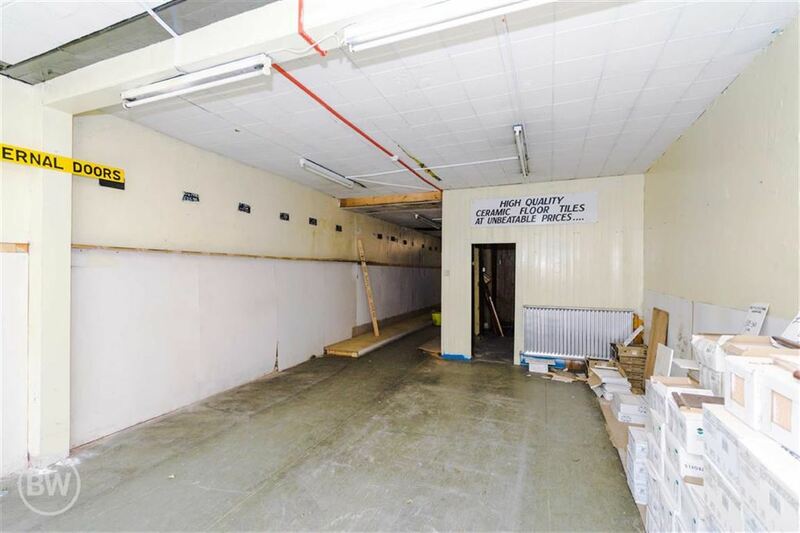 ***ASKING PRICE �50,000 PER UNIT*** BALMER WILCOCK in LEIGH are delighted to bring to market this COMMERCIAL property situated in a prominent main road position on Leigh Road. 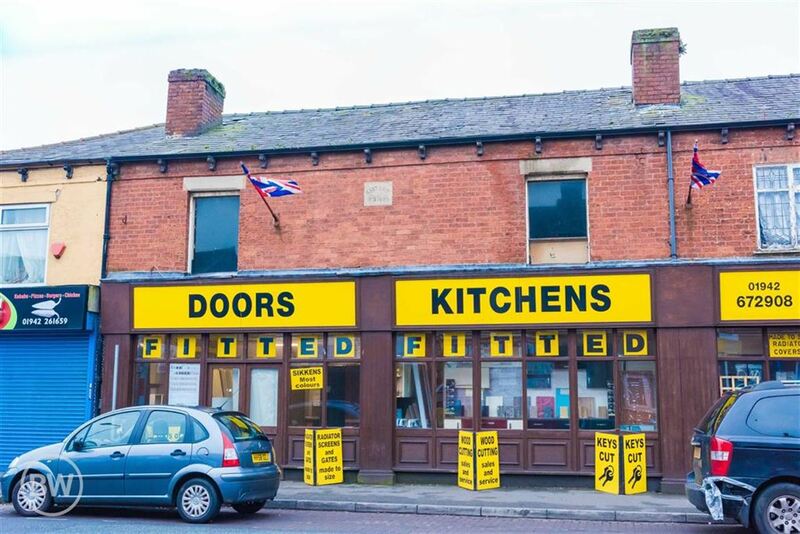 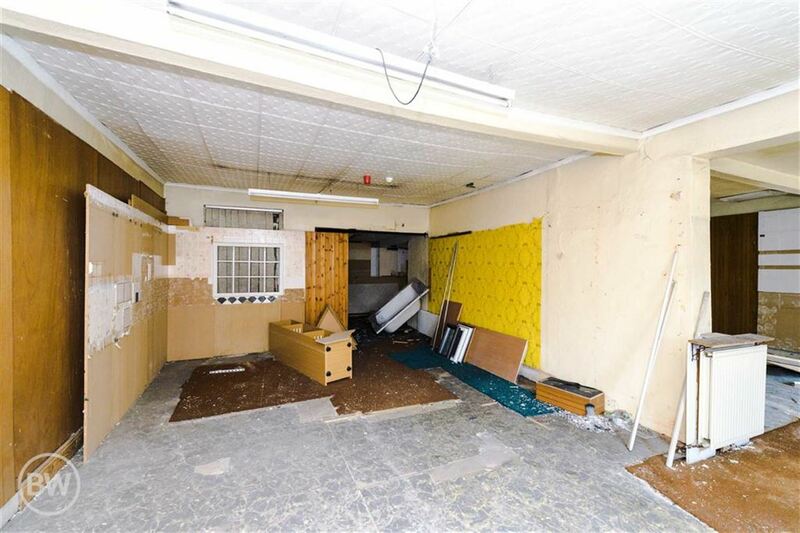 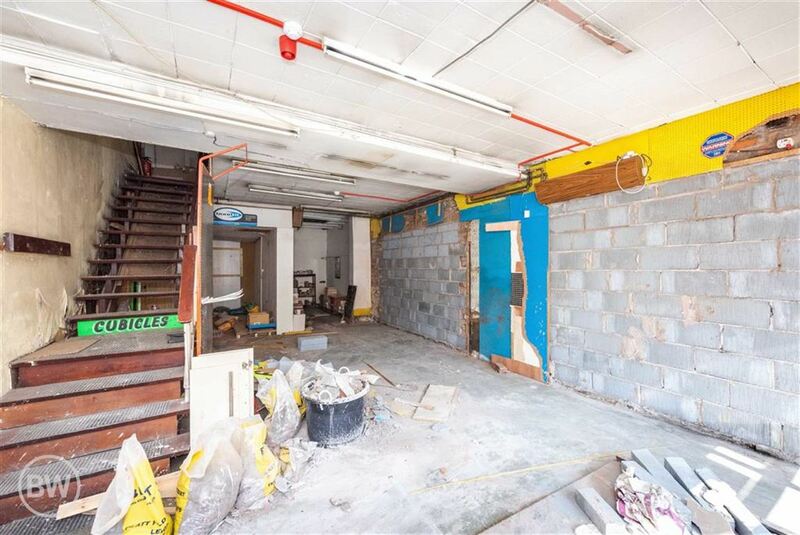 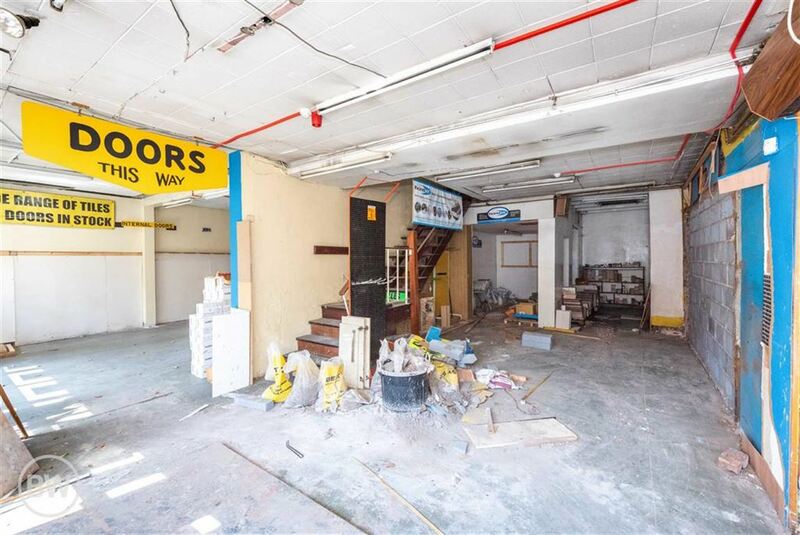 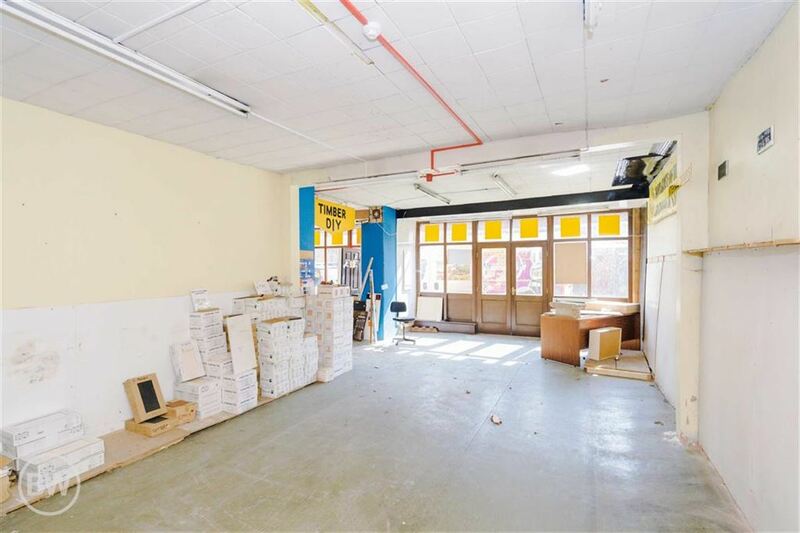 Currently utilised as an established hardware store for showroom purposes, these premises comprise two adjoining properties, offered for sale on its own Freehold title but requiring internal partitioning. 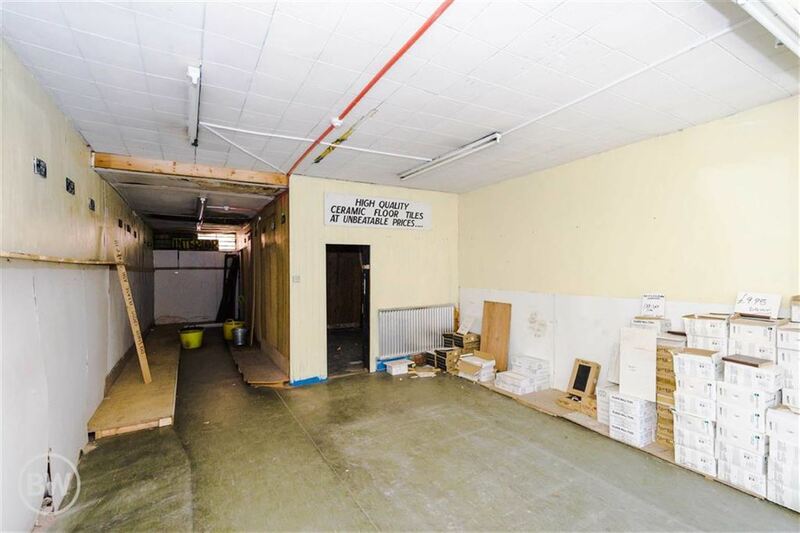 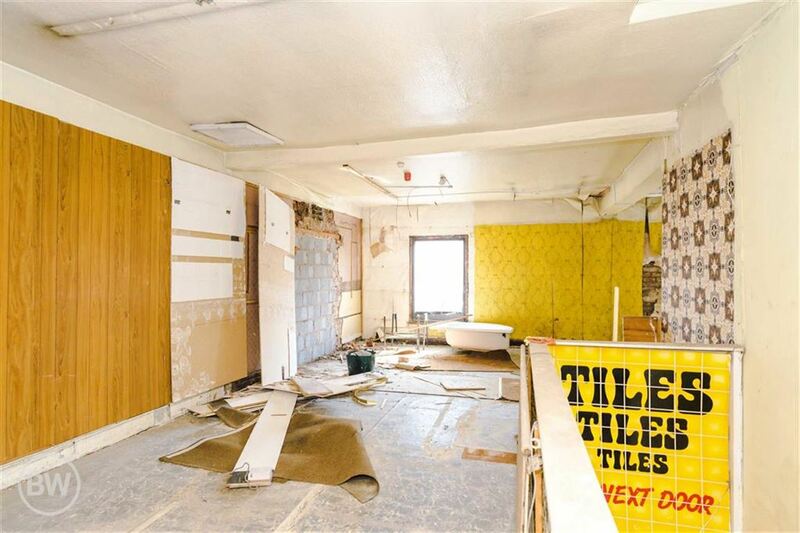 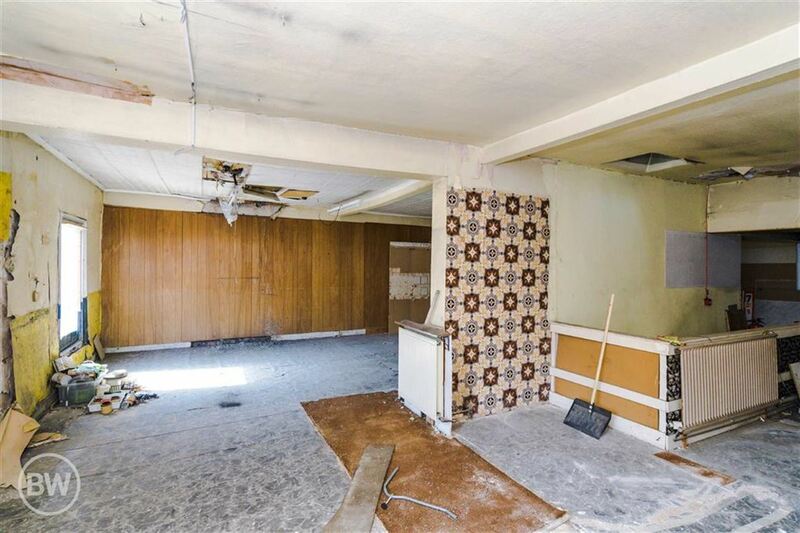 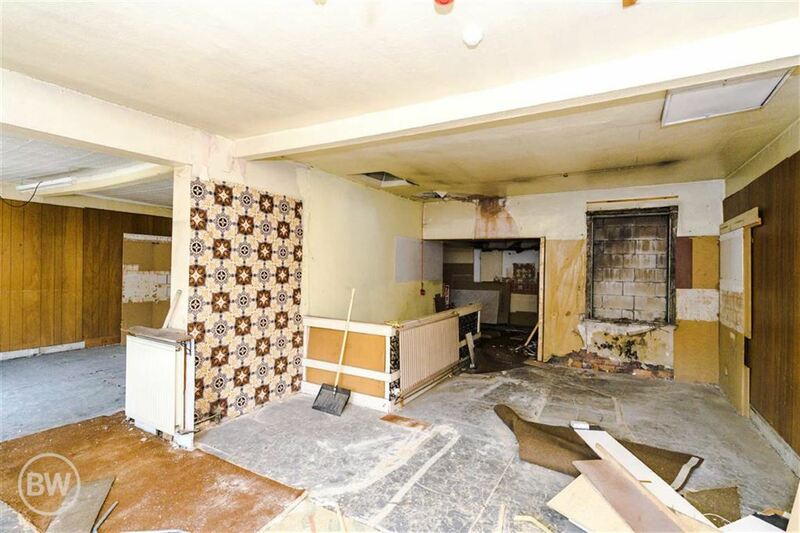 The property offers an excellent opportunity for further development to include both commercial and potential residential usage, subject to relevant planning consent. 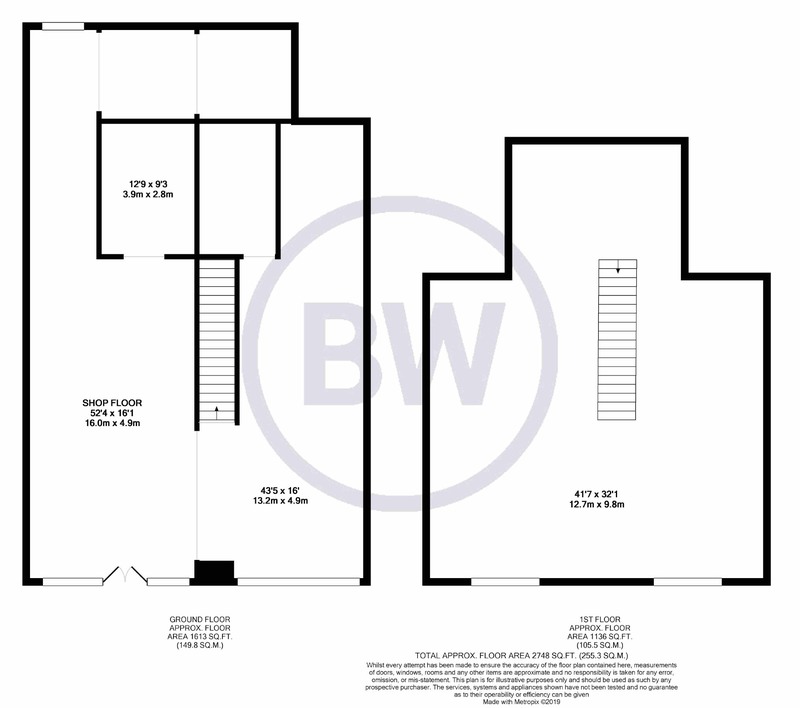 We are inviting clients to call us to discuss in further detail where a private viewing can be arranged on request.